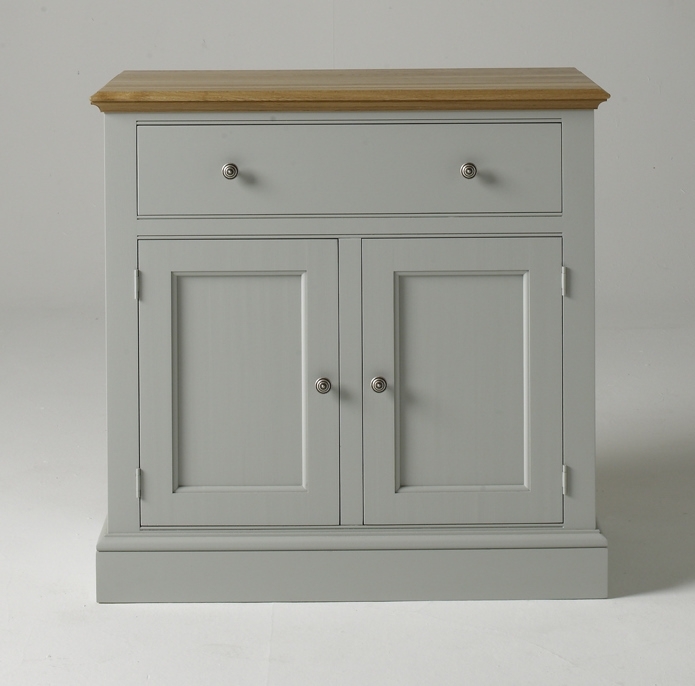 Some of our sideboards particularly the painted ones have the option of tops to make them into dressers. 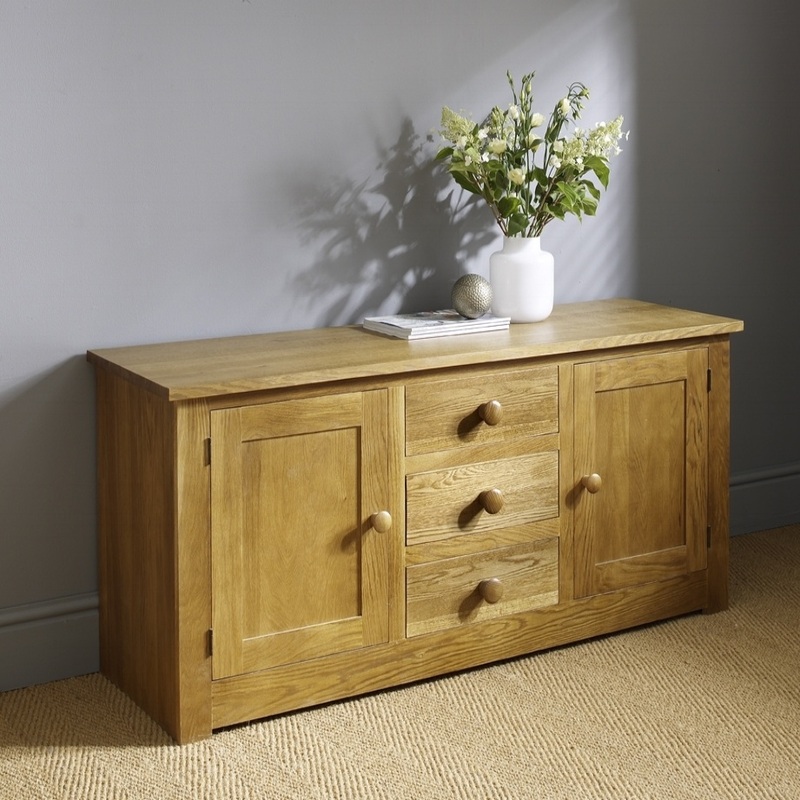 Pop over to our page for dressers to give you a better idea. 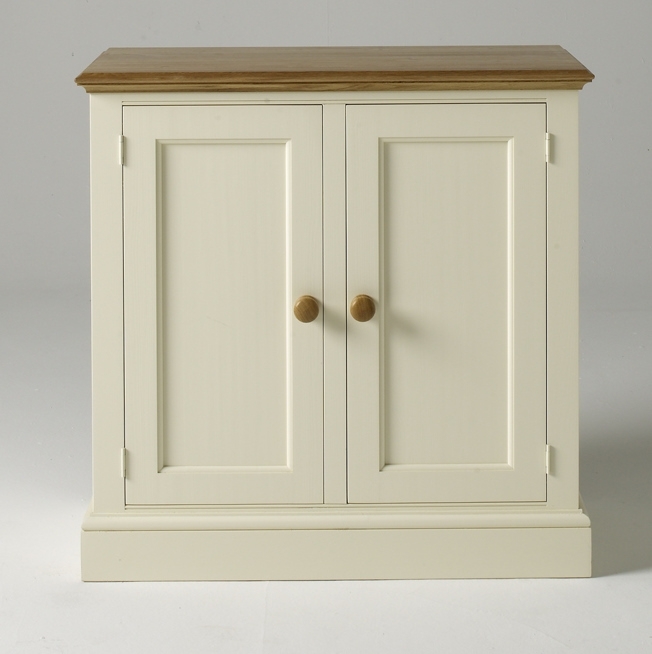 Most of them are available in 14 different paints and 11 colours of oak.